BLOWOUT SALE! Powdered Oxygen. Grotek Oxy-Cal is a time-released supply of calcium and oxygen for the soil. 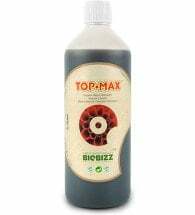 Oxygen is a lifeline for all living organisms and is required by all plants throughout their life cycle for optimum growth. 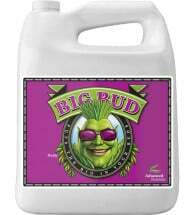 Gardens: Use 250 ml (8.75 oz.) per 100 sq. ft. or 20 kg per acre. 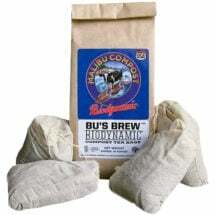 Potting Soil: Mix 9 grams (1 tsp) per 4 liters (1 gallon) of growing media or 4 Tbsp per cubic feet. 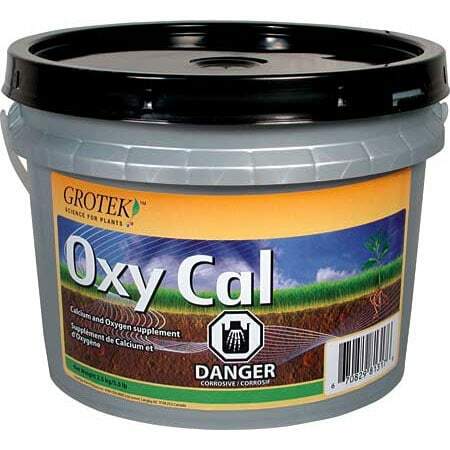 Oxy-Cal increases the microbial activity to provide a strong, disease-resistant growth medium. 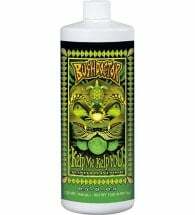 This enables the plants to better absorb and use the available nutrients and water.